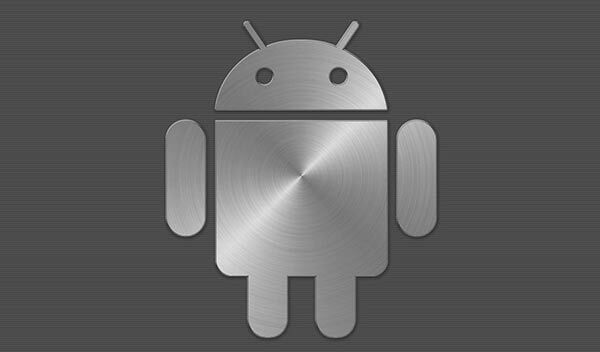 According to plans confirmed by sources of The Information, Google is apparently replacing its Nexus brand with 'Android Silver'. This program will see the company spending heavily on incentives for OEMs and carriers to produce high-end devices which will closely adhere to Google's specs. This initiative shows that Google is working on something that will help it re-gain control over the Android ecosystem. The company is likely to offer promotions through ad campaigns and in-store displays to showcase the merits of Android Silver devices. Such Silver devices are to have a rather limited number of pre-installed non-Google apps, or will allow end-users to uninstall non-standard Android apps at the very least. Silver devices, similar to Nexus hardware, will also get more improved, more secure Android software updates quicker, all contributing towards bringing in real standards and consistency to the ecosystem. Mandatory 'Powered by Android' logos on boot screens and a folder of Google-created apps are also likely to be reinforced through the program. 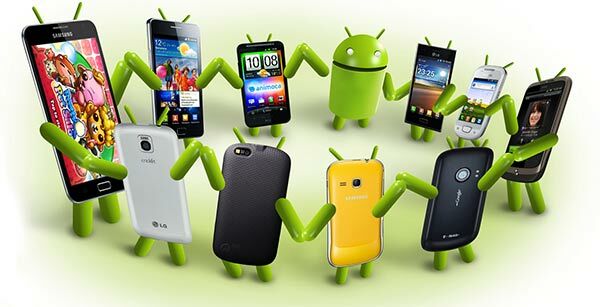 According to the report Google are looking to invest $1 billion to entice phone makers to join its new initiative. LG and Motorola are flagged as the most probable OEMs to take part in the program from its outset. However, Samsung, HTC and Sony still need some convincing since these companies have all invested in developing their own differentiating look for Android. Overall, we are not expecting Silver to be implemented just yet, as rumours of Google's next Nexus device are still a hot topic. But we are sure of one thing, and it is that Google is definitely re-asserting itself as the company behind Android phones and will be taking back some of the influence Samsung has been getting over Android as it dominates global market share. Also a wider Android Silver adoption, following any success at the higher end of things, can only be a good thing for the Android fragmentation and out-of-date OS problems. Partially because Google shifted a lot of components to the Google Play Services program than have it in the OS. So stuff that matters can be updated independently of the OS. Most if not all devices can have the latest apps and core Google stuff like YouTube, Gmail, Chrome, etc. I am interested in how this new program will be implemented. Play Editions still lagged behind Nexus devices in terms of OS so I wonder if Google is going to change how OS updating works? Hmm, that sounds interesting - got to wonder though whether the “Silver” devices will be downspec/midrange phones like Nexus ones, or will Google want to charge a premium for these? However, Samsung, HTC and Sony still need some convincing since these companies have all invested in developing their own differentiating look for Android. Samsung I would have definitely thought would say “no”. HTC might not need as much persuasion. Sony I'd mark as 50/50. After all, it's not as if Google are saying that they can't slap on their bloatware, just they need to keep it in check and allow the users to remove the stuff they don't want. That last point might be a good way for Samsung et al to see how well their treasured software is actually received - so if 90% of Silver users remove Samsung's ChatOn app then it's perhaps not worth pursuing for Samsung? What would worry me though is if there's overlap/confusion between Nexus and Silver. So are Silver edition phones going to be full high end devices, but faster/more-frequent software updates, whereas Nexus devices are midrange but always the latest OS revision? Or put another way - Nexus get their software from Google, Silver's get it via the manufacturer, but still a lot faster than mainstream devices. Getting really tired of Google at the minute… Seems half my apps, like YouTube, cannot function without some weird Google Play app also being in place and not only does it use up a load of my memory, I cannot figure out how to shut the flippin' thing down!! Sounds like something is wrong there. You can use Google apps without the Play store running. Heck, you can use them without Play being installed, but you can't update them.